We stumbled upon something quite grand this morning. Glimmering like a diamond in the interweb rough, The Black Venus Project is a bold collection of Afrocentric beauty. 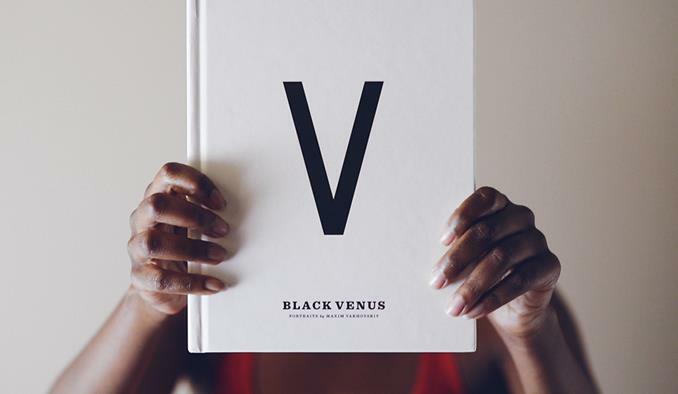 Created by Maxim Vakhovskiy, The Black Venus Project is available → here ← in book form. Although it is currently sold out, there will definitely be more available in the near future.